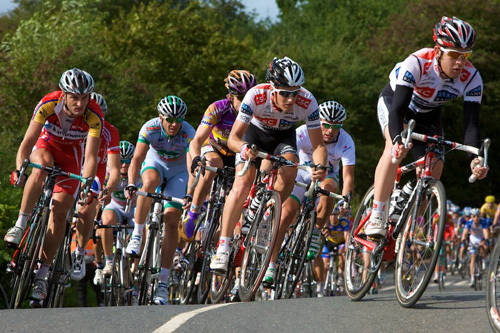 Enjoy the Tour of Britain here at Lodore Falls! Indulge in a two course lunch, including the Lodore BBQ buffet on our Riverside Deck, affording an exclusive view on to the roadside where you can see our celebrated cyclists whizzing past the front of the hotel! Not only are we giving you the best seats in the house but we will also treat you to a complimentary bottle of Kronenbourg 1664, or a glass of house wine (125ml) or a Fruit Shoot for the kids, to send the cyclists on their way.